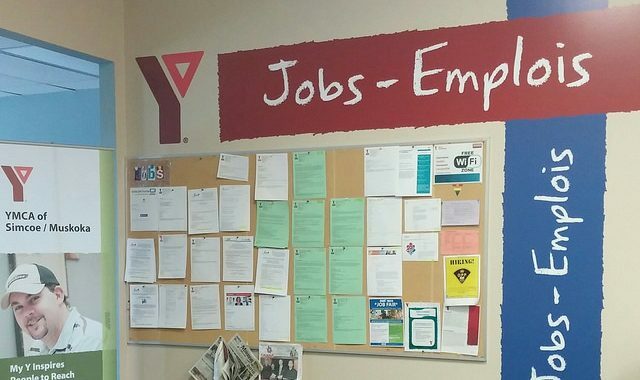 I would like to take this opportunity to thank the incredible team at YMCA of Simcoe/Muskoka Employment Services. The year long journey of unemployment is finally over. Words can’t begin to express the gratitude I feel for all the time you took to support and guide me through all the ups and downs of this journey. You were always professional and caring. You took the time to let me know that you understood what I was going through and made me stronger because I was never alone. You provided me with the tools I needed to refine my skills, build an amazing resume, and interview professionally. Our community needs people like you. You really are a special group and I will never forget you.